TPackSS worked with in-country collaborators to purchase cigarettes in three major cities: Moscow, St. Petersburg and Kazan. Within each city, packs were collected from a sample of 12 economically and socially diverse neighborhoods. Data collectors purchased one of every unique cigarette pack available from vendors selected in each neighborhood. From September 12 to September 16, 2013, data collectors purchased 505 unique cigarette packs. Less than one third of this sample had packs that contained the required health warning label. As a result, data collectors returned September 15 to September 30, 2015 and purchased 502 unique cigarette packs. Suggested Citation for Information on this Page: Tobacco Pack Surveillance System (TPackSS). 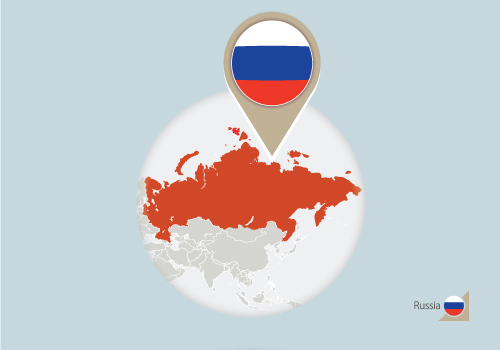 Russian Federation: Project and Country Background. Baltimore, MD: Johns Hopkins Bloomberg School of Public Health. http://globaltobaccocontrol.org/tpackss/country/russian-federation [Insert Last Updated Date].